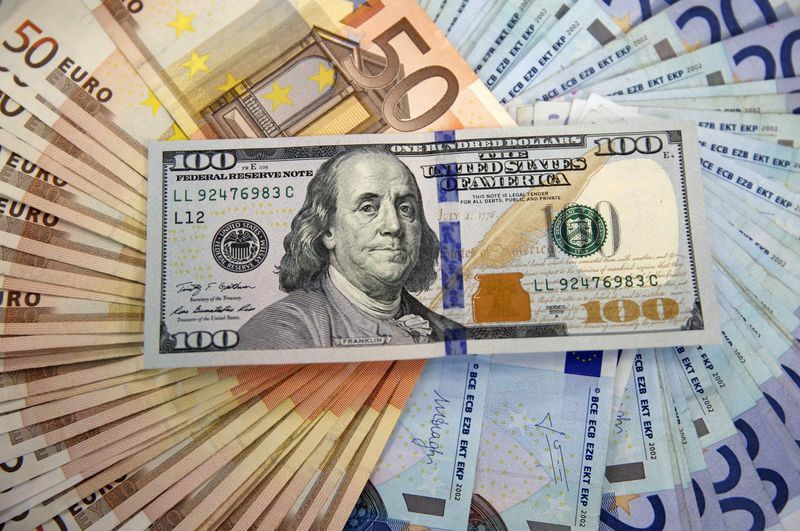 The pair EUR/USD corrects on Wednesday, with a recent low on the 1.1635 for the moment, after having seen his earlier move to the upside again blocked by the resistance zone of 1.1680 earlier this morning. Yet, the Euro would have been able to take advantage of european statistics better than expected released mid-morning, with revisions upward for the index PMI services of Germany and the Euro Area for the month of June, while the consensus was calling numbers indentiques to the first estimate. It would seem that the rise in the Dollar in recent hours, which can be seen on the US Dollar Index to take the top on the EUR/USD pair. In the end, from a graphical point of view, it is therefore always the uncertainty that dominates the Euro Dollar. One can, however, be noted that the pair coming in on an area of medium potential to 1.1630-40, which accomodates the moving averages 100 and 200 hours, as well as an upward trend line visible in the hourly data since the 28th of June. In the case of a break below this level, the next supports are placed around 1.16, and then at 1.1570, 1.1550 and 1.1500-10. The increase we find more resistance not far from current levels, to 1.1680, 1.17, 1.1720 and 1.1730. Finally, it must be remembered that this Wednesday, July 4, 2018 will be marked by the absence of a lot of american investors, because of the Independence Day, a public holiday in the United States, which will deprive also the economic calendar of any publication that US important.